Have you a sales page on your website or blog? Even if you haven’t a dedicated sale page you will still want website/blog visitors to purchase your service or product. If you have, there are 4 things that are absolutely essential if you want it to be effective in making sales of your product or service. Let’s take a look at what they are. Sounds good? The 4 questions are what, who, why, and when. The first thing to address is to answer the question, “what is it?”. 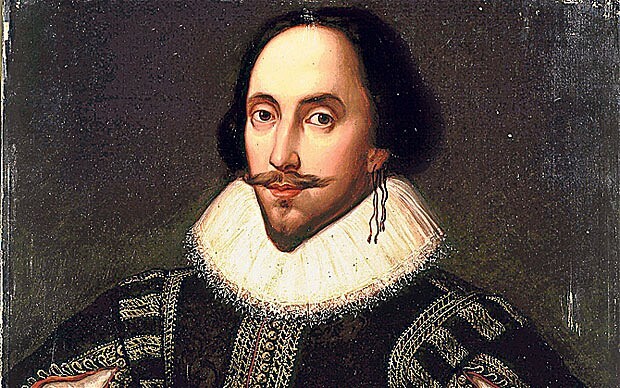 This might seem obvious to you, and it probably is, but you must guard against the well-known curse of knowledge. You are completely familiar with your product or service; in fact, you may have created it and lived with it with passion for years. We all take things for granted. But, your website visitor may never have heard of you or your product or service. So, you must be absolutely clear about what your product or service is, what it does, who it helps, and what problems does it solve for your reader. Why should the reader believe you? Why should she trust you? Have you the necessary expertise and experience to help her solve her problem? Do you know what you are talking about? Can you show this? 3. 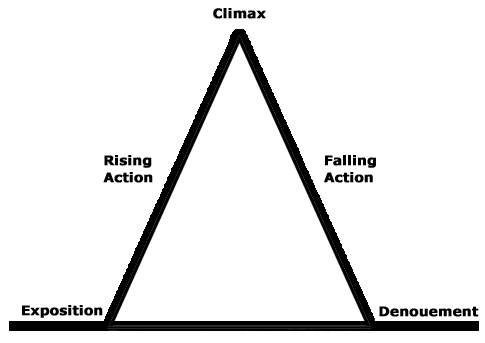 Why is your product/service essential for the reader? 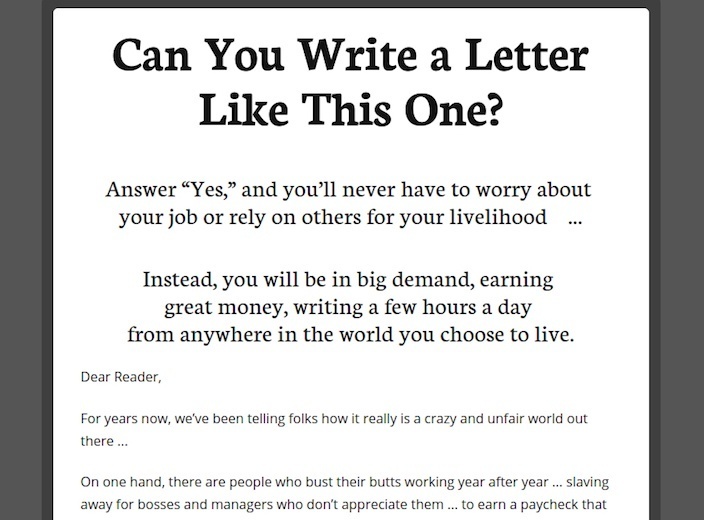 Why does the reader need what you have to sell? Why can they not do without it if they want to solve their problem? 4. When will they see results? If the reader buys your product or service, when will they see results? 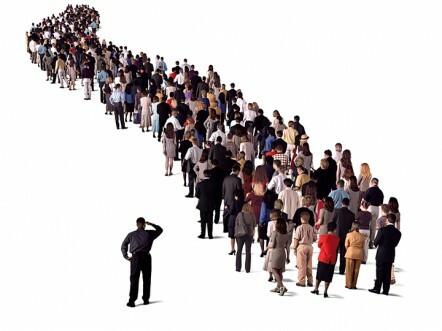 People are impatient for solutions to problems, and nowadays especially are used to shortened time spans, shortened attention spans due to social media usage etc. An effective sales page on your website or blog, or in print, will need many more components. But without the four essentials above it is very unlikely to perform in the way you deserve, or is supportive of your business. I have to admit it-I was completely, utterly wrong. Misinformed, misguided, wrong-headed, mistaken, idiotic. I’m talking about Facebook ads. 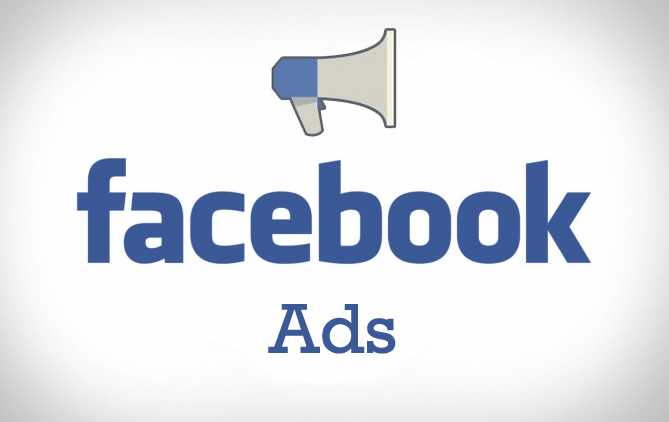 I wrote a blog post entitled “The Shocking Truth About Facebook Advertising for Small Businesses”. The sad thing is that I received a lot of good comment about the article at the time. Positive comments from people who had the same view as me. You can see them below the article. But I was completely wrong, and advertising on Facebook is now a central part of my online marketing efforts. 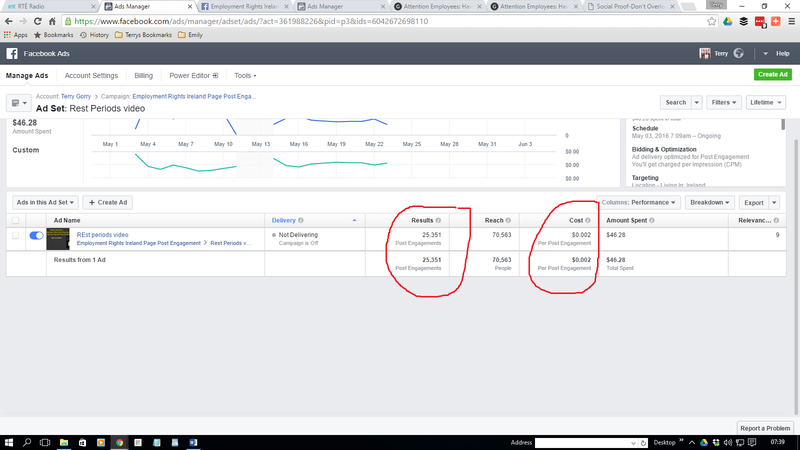 I took the time to learn about Facebook advertising, and then began implementing what I learned from others, and from my own trial and error and observation. Now, I get likes, engagement, page likes, post likes, shares, comments, video views and, most importantly of all, leads and clients. 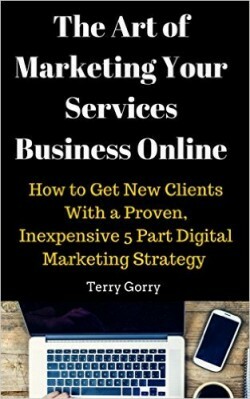 Yes-I have got clients straight off Facebook, at very small cost per lead/client. I primarily advertise with an objective of page post engagement with my video posts, and for page likes (not so much now because I have enough of them). 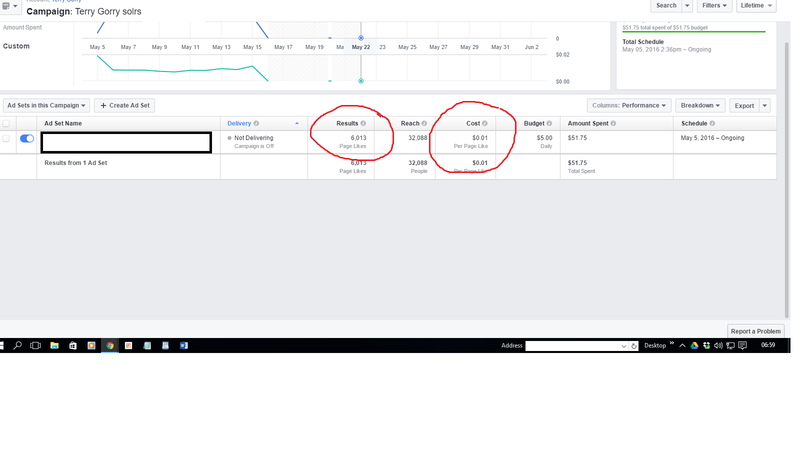 I can now easily obtain Facebook page likes for $.01. 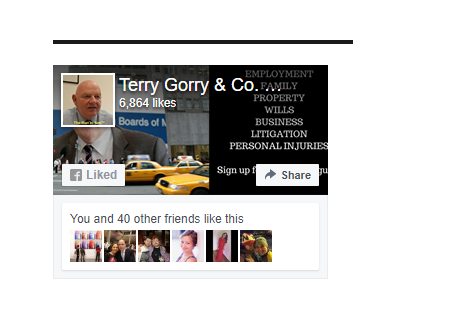 Take a look at the screenshot image below, and you will see that I got 6,013 page likes for my Terry Gorry & Co. Solicitors Facebook page for $51.75-a cost of $.01 per page like. 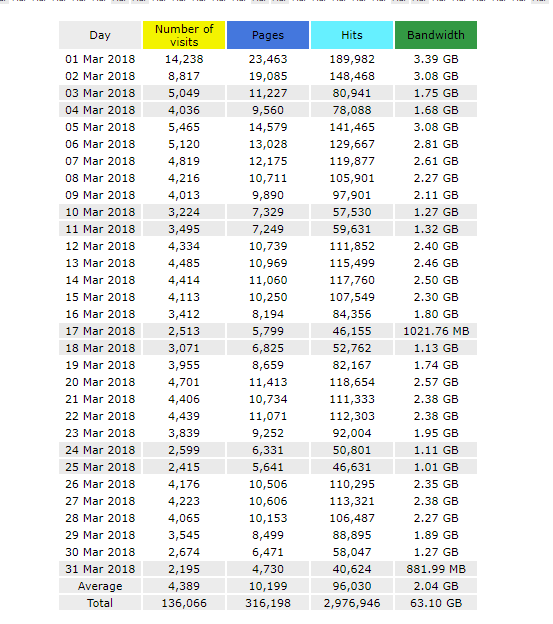 What is the value of a page like? Social proof. (You might be interested in Social Proof-Don’t Overlook This Stunningly Effective Tool in Your Business). When they see over 6,759 page likes they are reassured. The same story applies to other pages of mine: Employment Rights Ireland Facebook page has 10,549 page likes today and Family Law Ireland has 4,752. 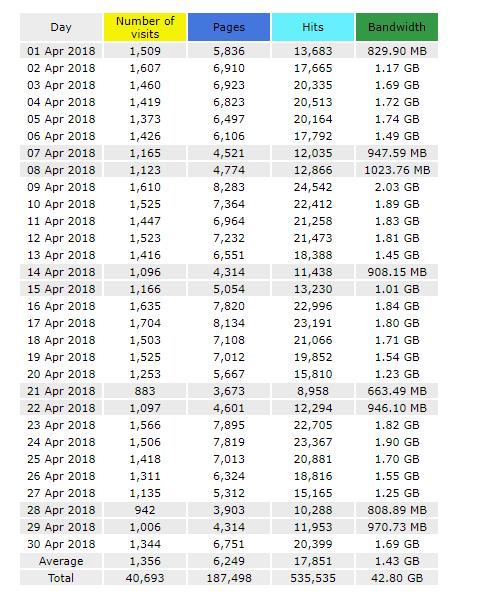 When anyone lands on any of these individual pages they are not backing away because nobody else likes the page, or because they are doubtful; they are reassured by the large number of other people who like the page. Most of my ads on Facebook are Page Post Engagement ads with a video in the post. Here’s an example about rest breaks in the workplace. And the cost per post engagement? .002 of a $US. That’s two tenths of a cent per post engagement! The vast majority of my ads, over 95% in fact, are video based ads. The videos are basic, just simple, useful tips for my audience/target market. I have a “conveyancing/property purchase” campaign running at the moment. It comprises approximately 10 videos dealing with various aspects of buying a house. My spend is $5 per day, and I have obtained 3 new conveyancing clients in the last 3 weeks. This is a massive return on my spend if you consider that one conveyance will generate a fee of €1,100 to €1,900 plus vat and if you are acting in the sale and purchase, which I will, I will get both the sale of the existing house and the purchase of the new one. I haven’t even discussed probably the most powerful aspect of advertising on Facebook: the powerful targeting possibilities with all your ads. Do yourself a favour: don’t make the mistake I made and overlook the power of Facebook advertising. Take the time, though, to learn Facebook advertising. And be sceptical about commonly accepted wisdom as to what works and doesn’t work with Facebook advertising. Experiment and test yourself. Think about who your ideal audience is, your perfect customer, start small, scale up. And don’t be afraid to change your mind and put the power of Facebook to work for your business. That was my son’s reaction when I showed him the Facebook page. Do you know the way young people know everything? The way they are all full of piss and vinegar? My son’s 19, so anything that would impress him in relation to social media is worth a second look. And if you are a business owner, or thinking about starting up a business, or you need to sell a product or service this piece about what I showed Paddy will be useful. Sounds good? Let’s take a look. Firstly, we need to understand and recognise social proof. Social proof, also known as informational social influence, is a psychological phenomenon where people assume the actions of others in an attempt to reflect correct behaviour for a given situation. If you have teenage kids you will know that when they tell you all their friends are going to the concert, or all their friends have a particular brand of runners, or football boots, or other brand you will have to start reaching for your purse or wallet. Because your kids won’t want to be left out. They won’t want to be seen as socially gauche, or nerdy, or geeky, or “uncool”. And you won’t want that either. Social proof was described as one of the 7 principles of persuasion by Dr. Robert Cialdini in his seminal work, “Influence-The Psychology of Persuasion”. At its most basic Cialdini recognised that we are hugely influenced by what others have bought and approved of. You don’t want to be first. So, what’s this got to do with the Facebook page I showed Paddy? 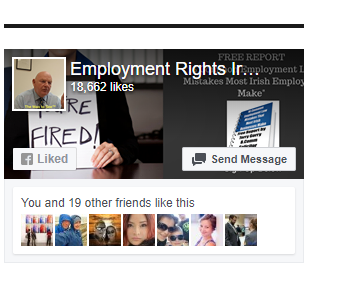 I have this Facebook page about employment law in Ireland. There is quite a lot of useful information, links to articles, videos, employment related stories in the news etc. 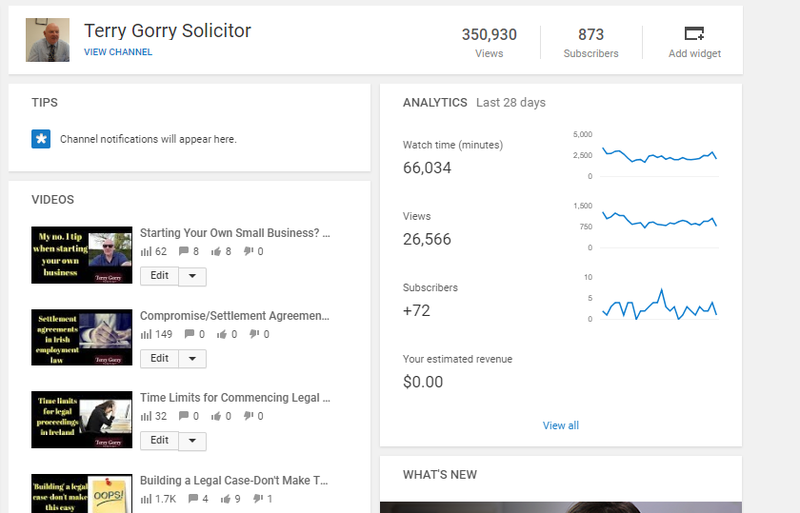 When someone lands on the page, and they are researching an employment related problem, one of the first things they will consider is whether I, as the man in the videos and owner of the page, actually knows what I am talking about. Am I spoofing, or am I an authority, someone who knows their stuff? On Facebook they will invariably check how many fans the page has. This is social proof. This is what I showed Paddy. The number of fans is over 10,000. This is what prompted the “holy s**t” remark. Ireland is a small country; employment law is not the sexiest topic in the world. We are not talking about a fan page for Justin Timberlake or Miley Cyrus. So, 10,000 fans is pretty good; it’s pretty impressive social proof. Social proof is incredibly powerful. You need it in your business, no matter what you are selling. Because nobody wants to be first, nobody wants to be the guinea pig, nobody wants to discover that you are completely untested. You may not have a Facebook page with 10,000+ fans. 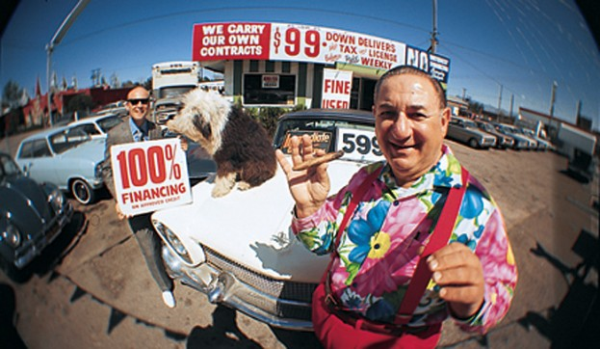 But you should make it your business not to overlook the power of social proof. Perhaps start with a testimonials page on your website or blog? 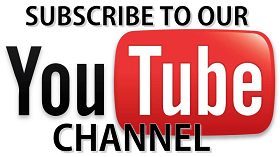 Or on your YouTube channel? 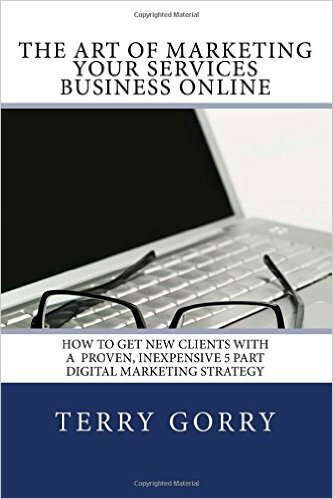 The biggest obstacle to selling your goods or services online is not price, not technology, not lack of traffic, not paucity of Facebook fans or Twitter followers. There is one fundamental element necessary to persuade your visitors, followers, fans, random surfers to reach for their credit card and buy what you are selling. And that one element is trust..or lack of it. Trust can be defined as a firm belief in the reliability, truth, ability, or strength of someone or something. 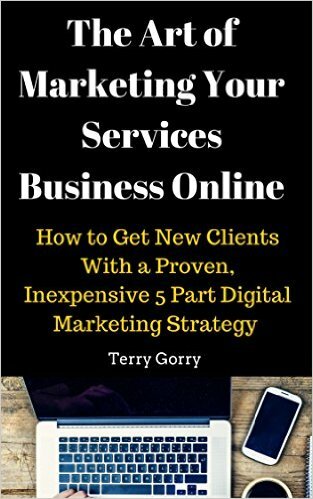 On the internet especially this vital element is the one big barrier between your business and a sale or new client/customer or even a new subscriber to your website content. Trust online, just like in the real world, must be earned. 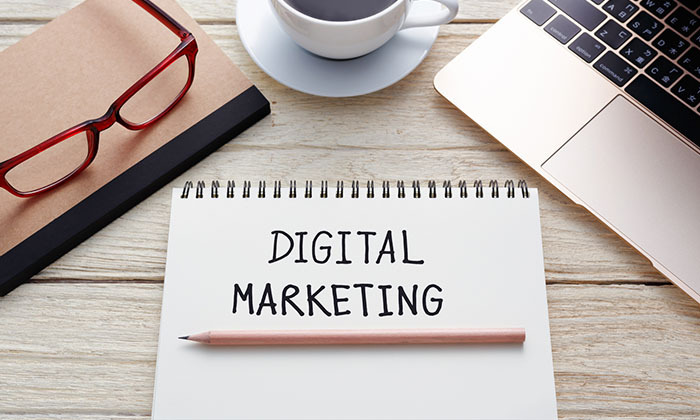 In the context of marketing your business online gaining your visitors trust must be one of your principle goals for your website. Gaining your visitors trust firstly involves demonstrating your expertise or authority in your marketplace. This is not a short term thing though-it involves a commitment to providing great value content on a consistent basis for your website visitors-publishing really useful information or tips addressing the very real problems that your visitors are seeking to solve or ameliorate. 2. 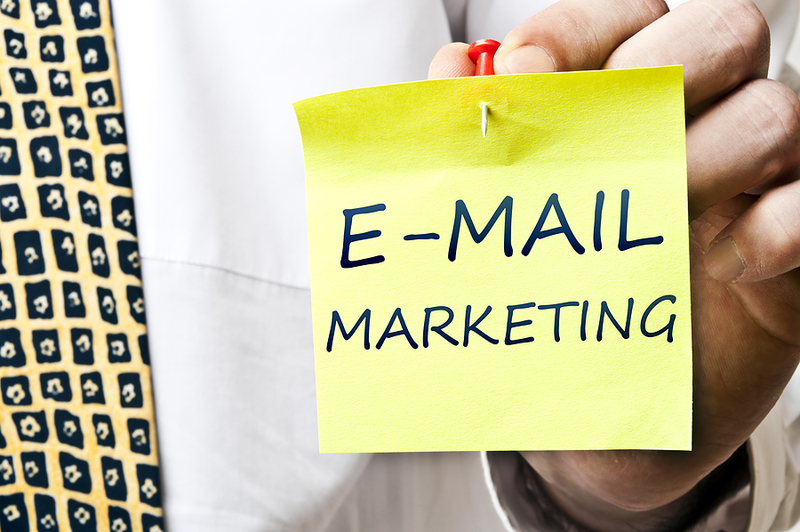 Email marketing-building and maintaining a relationship with your subscribers by firstly giving them something of value for free for becoming subscribers and just when you think you have done enough..give even more value. Aside: a number of years ago in the United States a tv company carried out an experiment outside a small town bank. They, with the consent of the bank, put a sign in the window saying “Bank closed for training- please give your deposits to the security guard”. Outside the bank the security guard, resplendent in a new security guard’s uniform, accepted deposits for the duration of the experiment. This “security guard” was an employee of the tv company..
Over 90% of bank customers willingly gave their hard earned cash to the security guard. When asked afterwards why they, to a man and woman, pointed to the uniform and the sign. This experiment demonstrates the power of trust and being the authority and is why police, army, judges, barristers and so many other figures of authority wear a uniform of sorts. Fortunately you don’t/can’t wear a uniform online..
..but you can become the authority and overcome the single biggest impediment to sales online-trust.